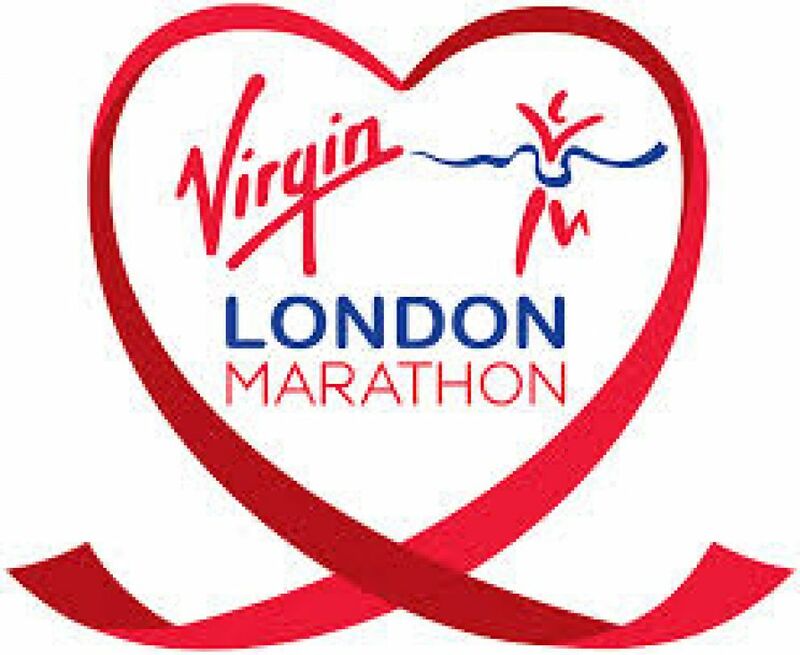 The 2016 Marathon takes place on Sunday 24 April. race, Bromsgrove & Redditch AC has received two places compared with three in previous years. document must be shown to a Club Officer. immediately. To date, five members have requested places. Simon Lanckham, Alan Stanley & Andy Notley were given places for the 2015 event.